U.S. Attorney General William Barr arrives at a Rose Garden event on border security at the White House February 15, 2019, in Washington, DC. A top House Democrat threatened Sunday to call special counsel Robert Mueller to Capitol Hill, subpoena documents and take the Trump administration to court if necessary if the full report on the Russia investigation is not made public. Intelligence chairman Adam Schiff told ABC's "This Week" that his committee will be watching Attorney General William Barr to see if he were "to try to bury any part of this report." He warns there will be intense scrutiny and pressure on Barr to fully release the report. "We will take it to court if necessary," Schiff said. "If he were to try to withhold, to try to bury any part of this report, that will be his legacy and it will be a tarnished legacy. So I think there'll be immense pressure not only on the department, but on the attorney general to be forthcoming." Mueller is showing signs of wrapping up his nearly 2-year-old investigation into possible coordination between Trump associates and Russia's efforts to sway the 2016 election. Barr, who oversees the investigation, has said he wants to release as much information as he can about the inquiry. 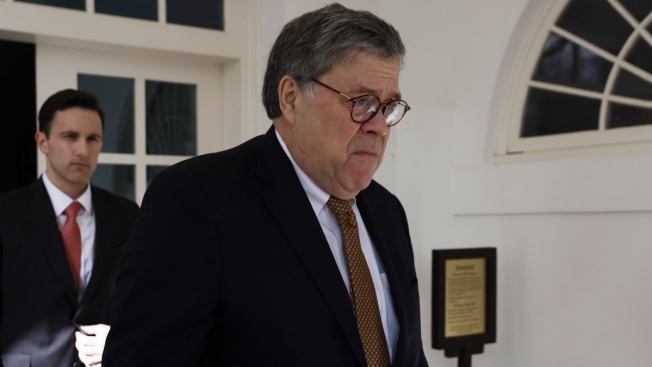 But during his confirmation hearing last month, Barr also made clear that he ultimately will decide what the public sees, and that any report will be in his words, not Mueller's. On Sunday, Schiff suggested that anything short of Mueller's full report will not be enough to satisfy Democrats. 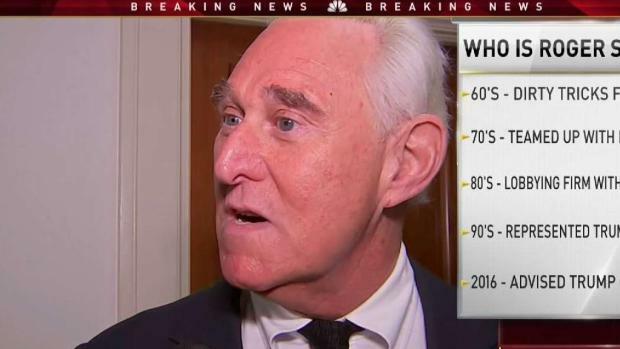 He pointed to a public interest in seeing some of the underlying evidence, such as information gathered from searches conducted on longtime Trump adviser Roger Stone and Paul Manafort, a former Trump campaign chairman. Schiff has said his committee planned to expand its own investigations by examining, for instance, whether foreign governments have leverage over Trump, his relatives or associates. 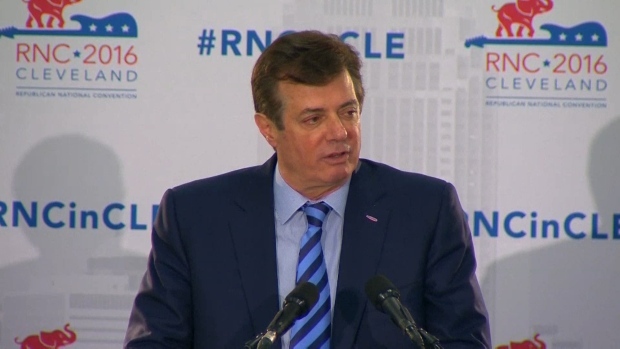 Stone was charged with lying to Congress about his efforts to coordinate with WikiLeaks to aid Trump's 2016 presidential campaign, while Manafort has been accused of repeatedly lying to investigators, including about his interactions with Konstantin Kilimnik, a business associate who the U.S. says has ties to Russian intelligence. "Bill Barr has committed in his testimony to making as much of the report public as he can. And the regulations allow him to make it all. We're going to insist on it becoming public," Schiff said. "There's no other way to get the information that was seized except through the department, and we can't tell the country fully what happened without it." Democrats could use Mueller's findings as the basis of impeachment proceedings. In a letter Friday, the Democrats warned against withholding information on Trump because of Justice Department opinions that the president can't be indicted. "We are going to get to the bottom of this," Schiff said. "If the president is serious about all of his claims of exoneration, then he should welcome the publication of this report." Speculation has swirled that Mueller would be submitting his report to the Justice Department soon, although the department has indicated it's not expected to happen this week.